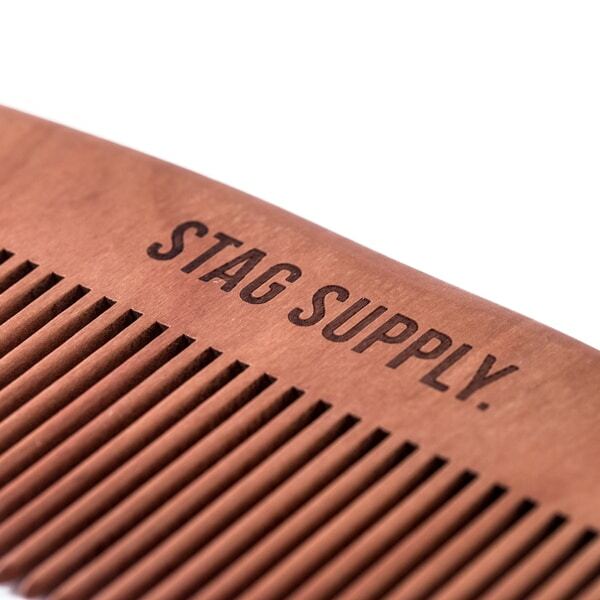 Like apple is to pork, fish is to water, a good beard comb is to beard grooming. 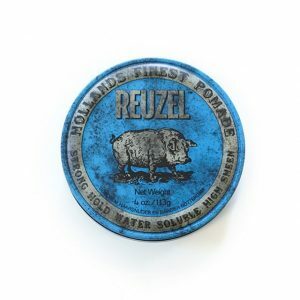 It’s an essential so often left behind. 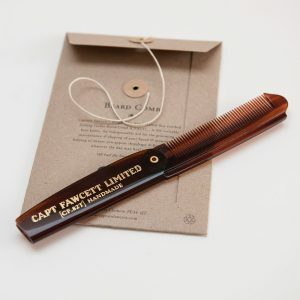 When you’re buying top of the range beard grooming products to get your beard in shape It’s wasted when you use an ordinary cheap plastic comb. 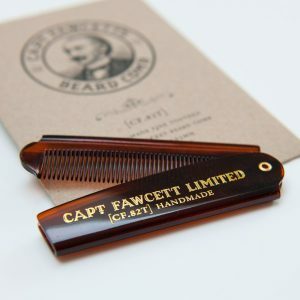 These wooden combs are perfect for your beard as the wood prevents static electricity building up from combing which will dry out and shock your beard hairs leading to broken follicles. 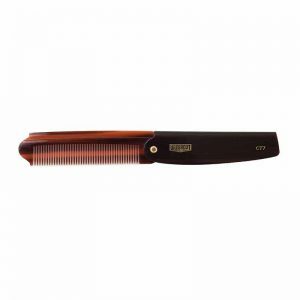 The teeth are a little wider than your average comb allowing it to glide through your beard with ease. 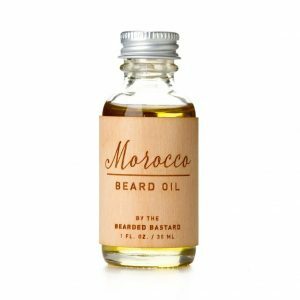 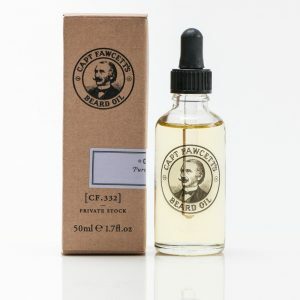 A great grooming tool and just what my beard has been waiting for! 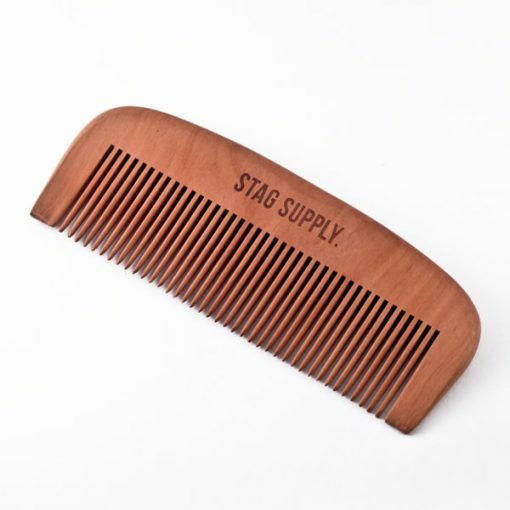 This wooden comb doesn't pull my hair like the one I used to use.